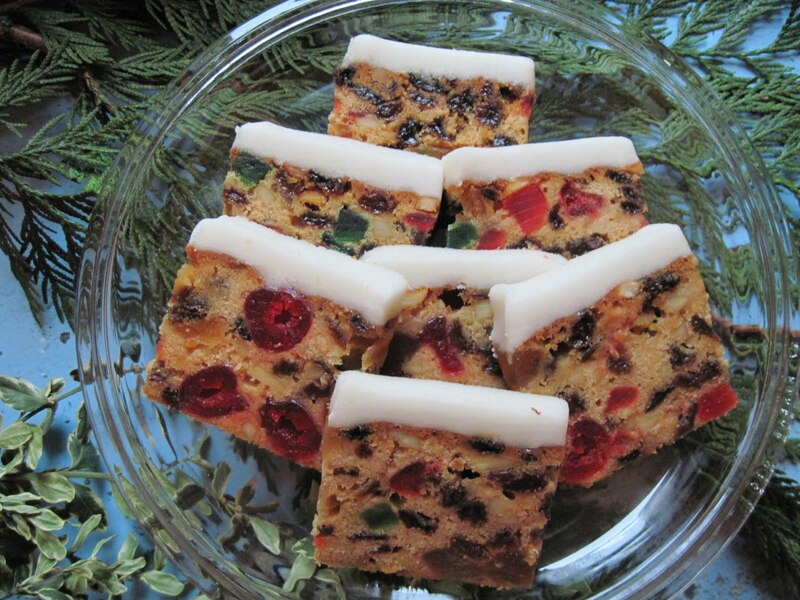 I love Christmas cake probably because I grew up eating it. Unfortunately, nobody in my husband's family likes it and that's who is coming for Christmas this year. Luckily, my dear mom sent me out a small version of her cake so that I could enjoy it. All I have to do is ice it!